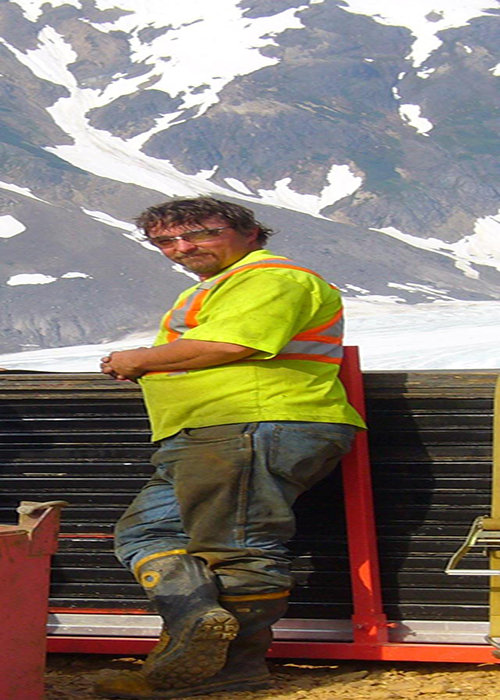 Western Exploration Drilling Ltd. was started by Wayne Shaw from Kamloops in 2005. Our company is a hands-on drilling company with an experienced, reliable crew that has made Western Exploration the company it is today. 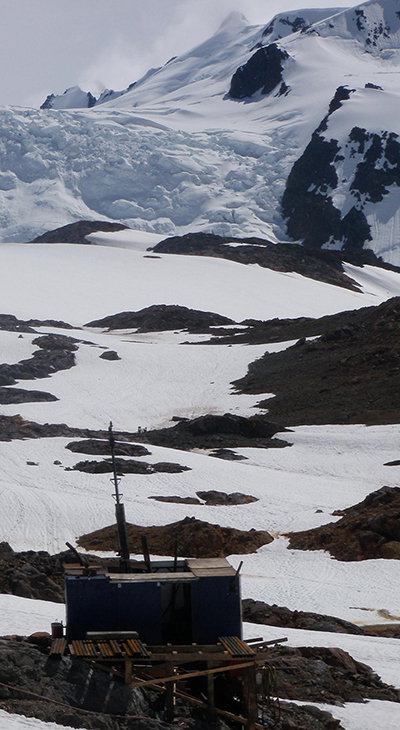 Western Exploration's main priority is our client's needs. As our company grows we are always searching for new motivated and highly skilled drillers and assistants to explore a career with us. We take pride in our work , we work hard and we take care of the people working with us. For more information please contact us. 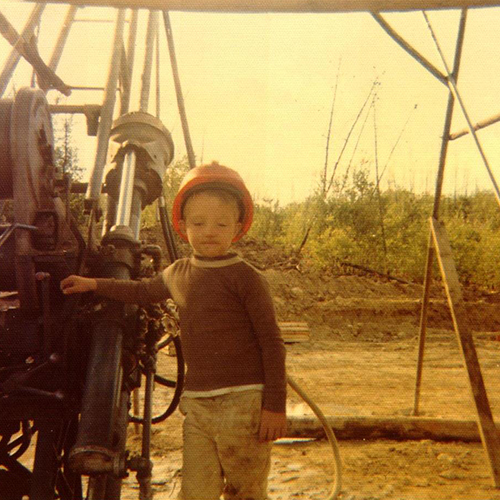 Busy drilling for Diamond M. Drilling, Summer of 1972, Fireside BC, Mile 543 on the Alaska Highway.